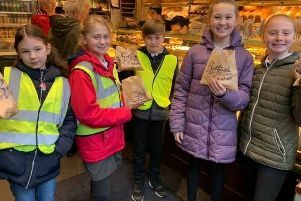 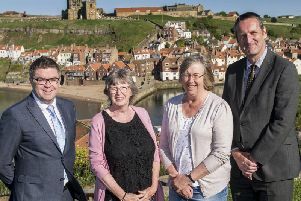 Two hundred schoolchildren from Airy Hill Primary School have been getting ready for Whitby’s Fish and Ships Festival. 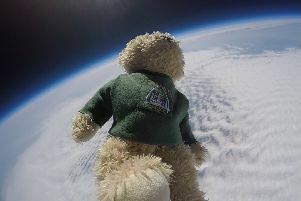 It’s not every day you send a Teddy bear into space – but that’s exactly what the staff and students at Whitby’s Airy Hill School did. 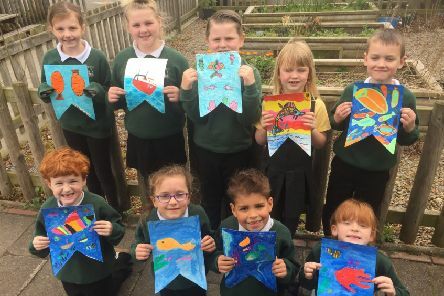 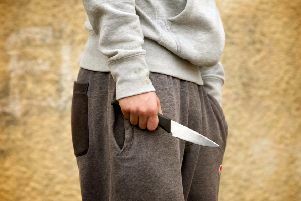 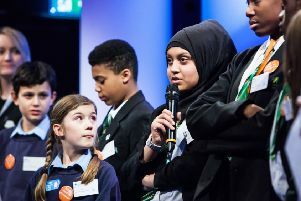 East Whitby Academy pupils’ work coming to fruition! 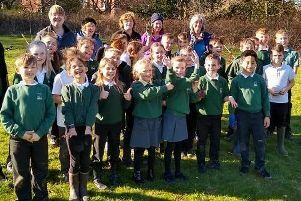 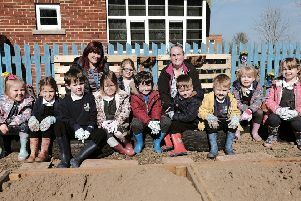 Green-fingered young gardeners at East Whitby Academy are watching their hard work outdoors come to fruition – quite literally. 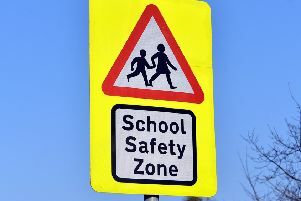 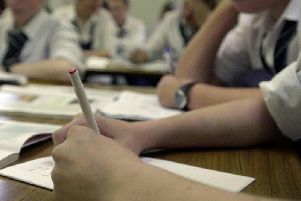 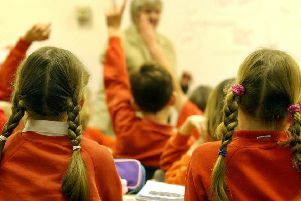 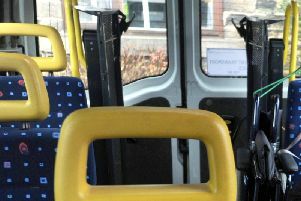 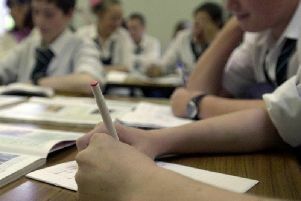 A 12-week consultation has started looking at how to make school transport in the Scarborough area fairer and if money can be saved. 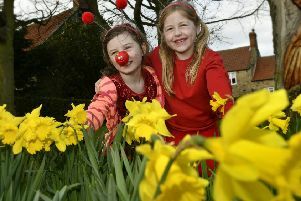 Youngsters from Lythe School got into the spirit of Comic Relief on Friday to help others less fortunate. 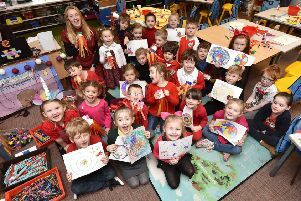 In another busy month at Airy Hill School, reception youngsters have been learning about birthdays and how we celebrate with our families. 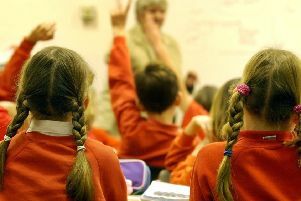 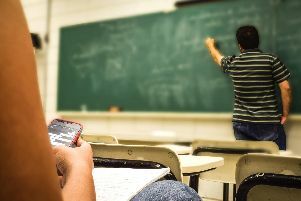 Two new roles tasked with implementing a major restructure of North Yorkshire’s special education sector are currently being advertised. 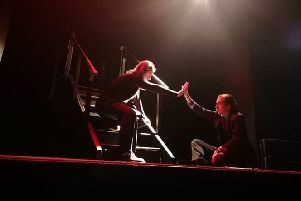 A new lighting system has been installed to give a welcome boost to drama students at Fyling Hall. 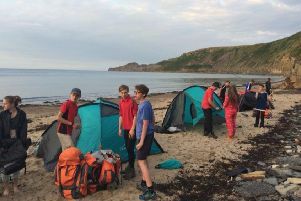 An exceptional year for the Duke of Edinburgh Award in Whitby was rounded up with a joint presentation ceremony for Caedmon College and Eskdale School.